Riders who struggle with wrong foot forward or “the dangle” may also appreciate the Alpha One’s natural agility. 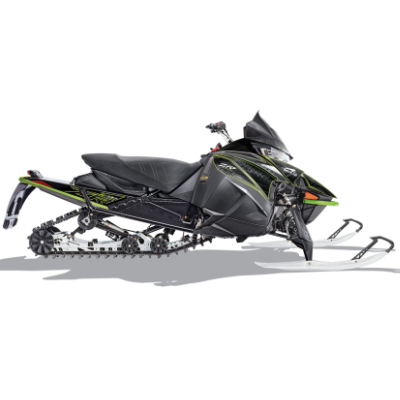 Arctic Cat spent six years working on this new suspension, which, along with the new Powder Claw track, shaves 11 pounds of weight off the sled. 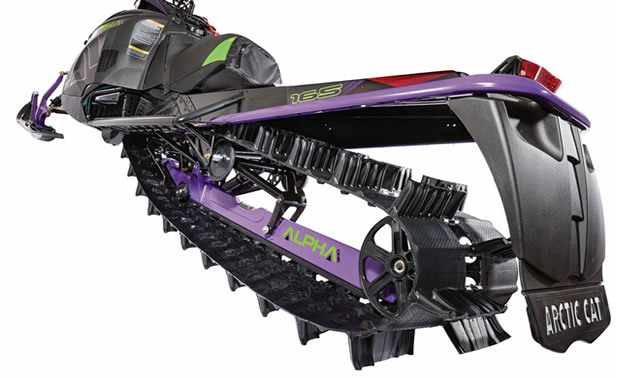 Replacing the traditional two-rail system with a single-beam also eliminates snow build-up in the skid. 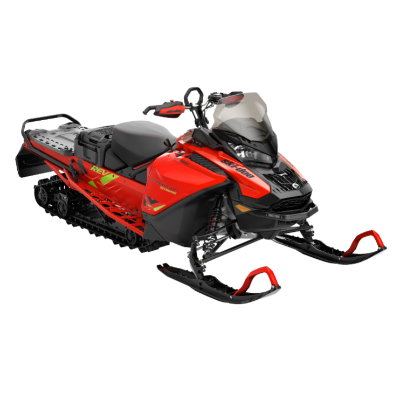 The track is available in 154 and 165 options with three-inch lugs and 3.5-inch pitch. Up front, there are new G2 ProClimb 7 skis for improved flotation and easier steering. 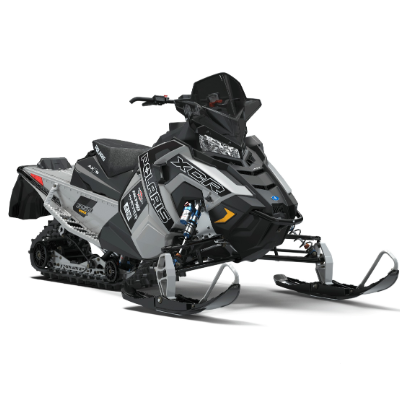 Paired with the Ascender Platform and 8000 CTec2 engine, the Alpha One could set a new precedent for the highly competitive mountain segment.